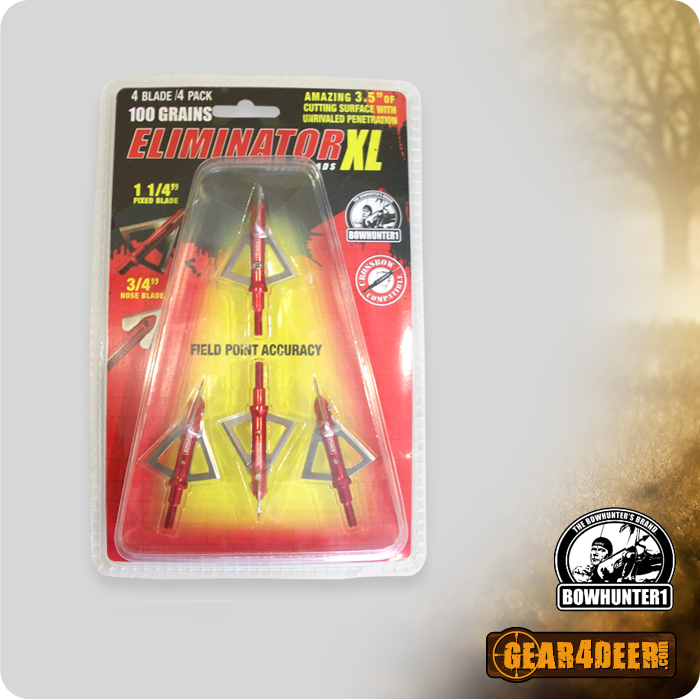 Over the last 10 years Jeff Williams owner of Outdoor BrandZ sporting goods group and his team of industry professional have created some the nations best selling deer hunting products. 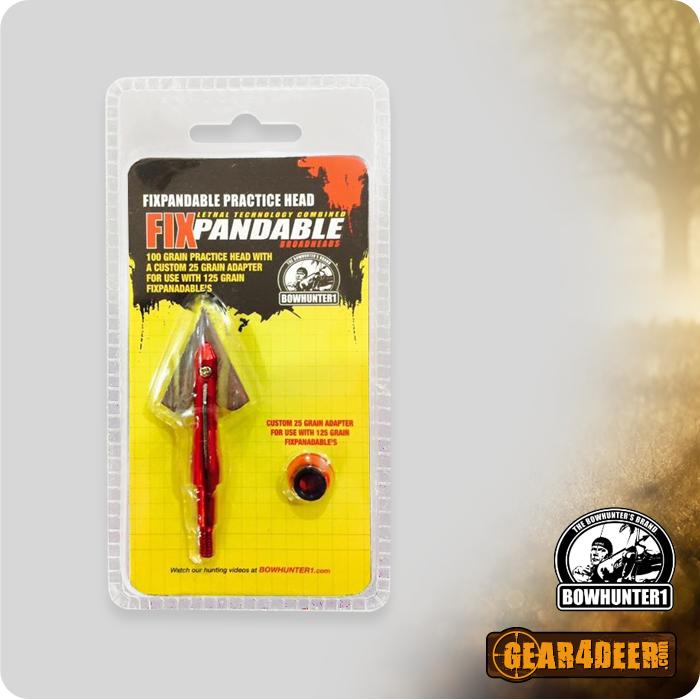 Today, many of these deer hunting products are still found in large retail stores and small independent sporting goods stores across the country. Unfortunately, many of these large retail accounts will not stock all Jeff’s creations and there are many customers scattered across the USA that don’t live near a participating retail account. After listening to potential customer complaints about not having access to these products Jeff and his team launched Gear4Deer.com. 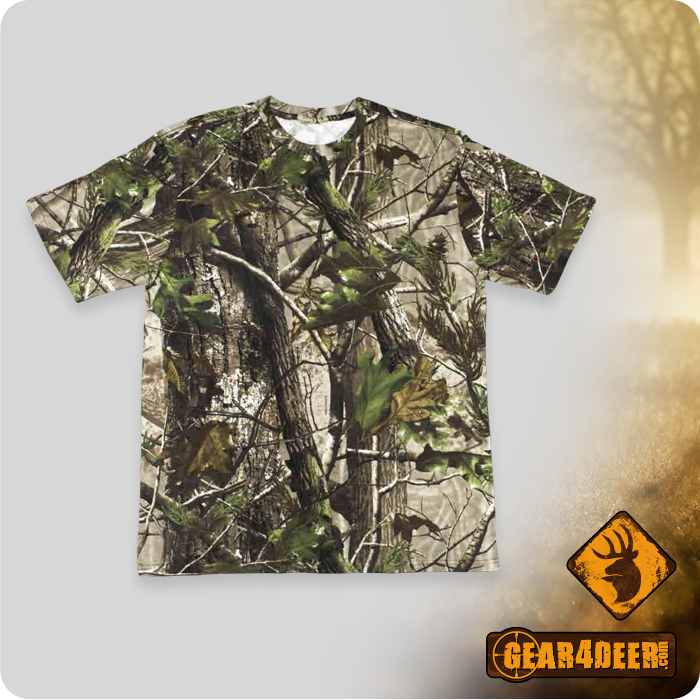 Gear4Deer.com is a streamlined direct to customer E commerce store that strictly focuses on deer hunting tips, deer hunting gear and the needs of deer hunters. Gear4Deer.com was launched in September 2017 and Jeff insisted the store must have a balanced blend of it’s own value priced Gear4Deer.com branded items and high quality hunting products form some of other leading suppliers. Gear4Deer.com is for the “deer hunter” first, not all other hunters combined with deer hunters. Gear4Deer.com will consist of industry leading hunting products that help deer hunters become more successful and plenty of “how to” hunting tips that show hunters how to use those items. Gear4Deer.com offers a deer hunting related product assortment, friendly customer service, tips on how to use the items and fast shipping.